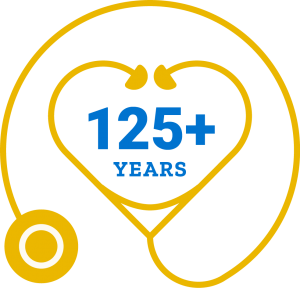 Johns Hopkins USFHP is backed by Johns Hopkins Medicine (JHM), boasting over 125 years of health care experience. Carrying out the Johns Hopkins mission to improve the health of the community and the world by setting the standard of excellence in medical education, research, and clinical care, Johns Hopkins USFHP is dedicated to providing quality health care services to our military community. We are able to do this through Johns Hopkins HealthCare (JHHC), a Johns Hopkins company that develops and administers contractual health care relationships with managed care organizations, government programs, employers, and health care providers. To honor service through compassionate, world-class health care. Johns Hopkins US Family Health Plan is the premier military health plan, optimizing health and readiness through compassion and science-based innovation.